UN Human Rights Commission boss says it’s illegal for Israel to force terrorists freed in the Shalit deal to leave the country. Gotta hand it to The ICR2P* (United Nations) on one thing: At least they’re consistent. UN Human Rights Council head Navi Pillay said that requiring the terrorists to relocate from their original homes was against international law. Pillay said that the Council may interview terrorists to determine whether or not they willingly agreed to leave their original homes. “It was with a sense of great relief that we have received news of the agreement to exchange prisoners. We do however have concerns regarding reports that hundreds of Palestinian prisoners from the West Bank may be released to the Gaza Strip or abroad,” a spokesperson for Pillay, Rupert Colville told Reuters. Colville did not specify what action, if any, the Council would take, but sources in Israel said they could foresee a scenario where the Council encouraged terrorists to challenge the agreement and attempt to reenter Gaza or Palestinian Authority-controlled areas of Judea and Samaria. 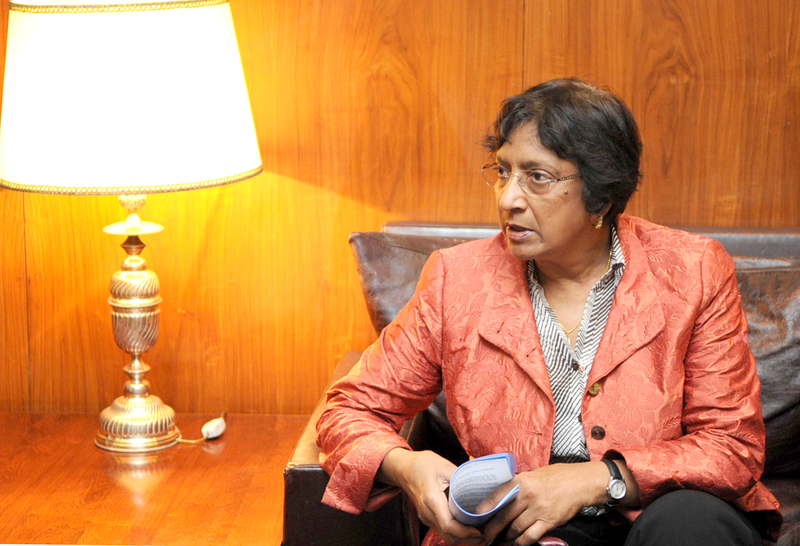 Some background on the stellar Ms. Navanethem Pillay. *ICR2P – Click here and for their sister org ICLEI, click here. This entry was posted on Tuesday, October 18th, 2011 at 18:31 and is filed under Main Postings. You can follow any responses to this entry through the RSS 2.0 feed. You can leave a response, or trackback from your own site.